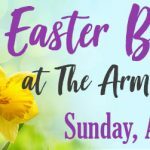 KANDU Industries Inc.Easter Brunch at The Armory - KANDU Industries Inc.
Come enjoy a mouthwatering Easter Brunch at The Armory on Sunday, April 1st. 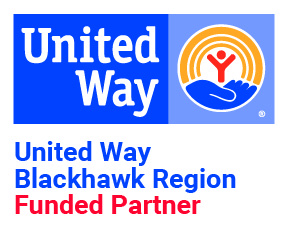 This annual event features a wide variety of breakfast and lunch options prepared by Best Events. Click here to view the complete menu and to follow the event on Facebook. Reservations are available for two separate seatings: 9:30am-11:00am and 11:30am-1:00pm. Admission is $26.95 for adults, $12.95 for kids ages 4-10 and children 3 and under eat free! Click here to reserve your seat(s) for this reservation-only event.